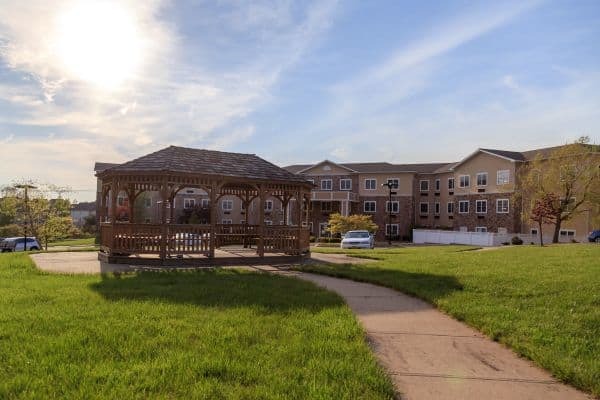 Bentley Commons at Paragon Village is a residential senior living campus dedicated to providing independence, social interaction, and leisure activities for seniors looking for exceptional service and support. 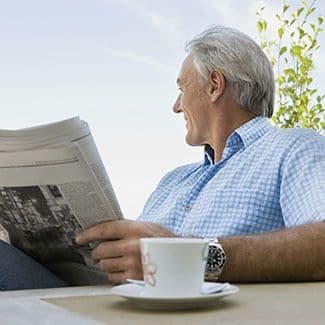 Life at Bentley at Paragon Village is designed around the individual while offering the opportunity to part of a vibrant community. 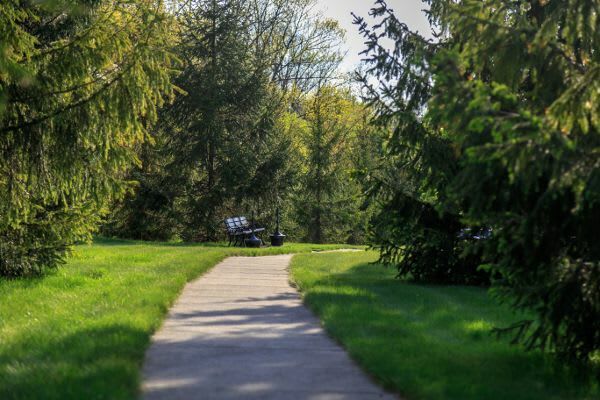 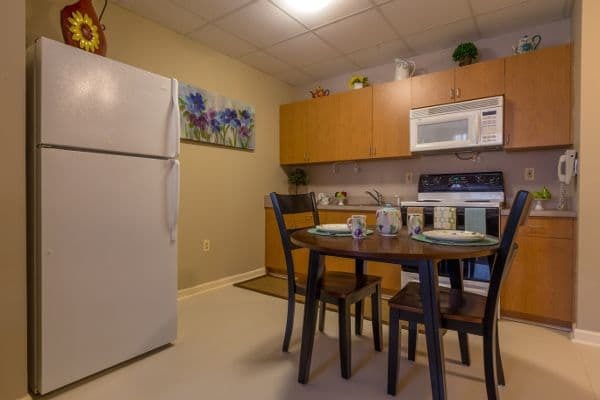 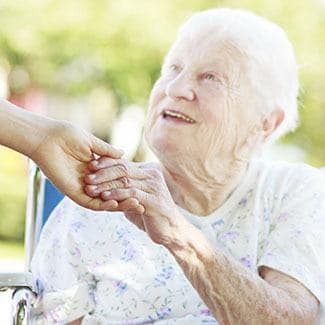 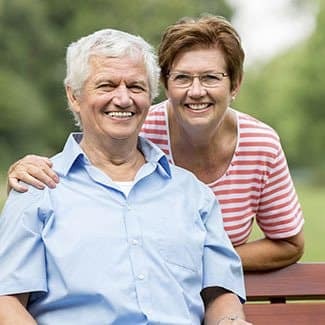 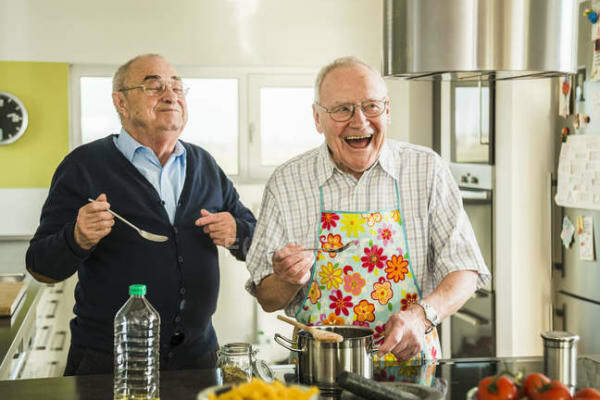 Designed to the highest standards for independent and assisted living communities – the campus community, professional trained staff, diverse recreational pursuits, and gourmet meals combine to create an experience that is unique, enjoyable and comfortable for residents. 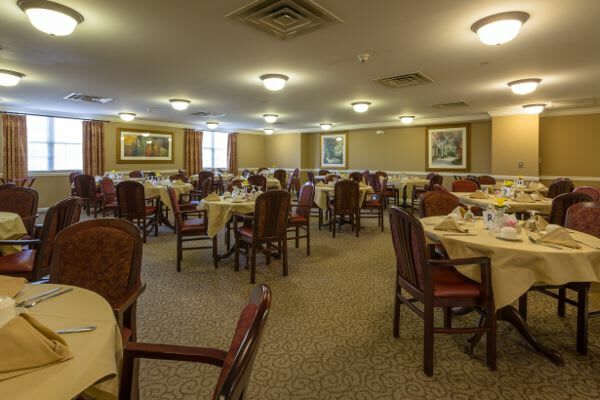 Bentley at Paragon Village provides high quality senior living in New Jersey that is second to none. 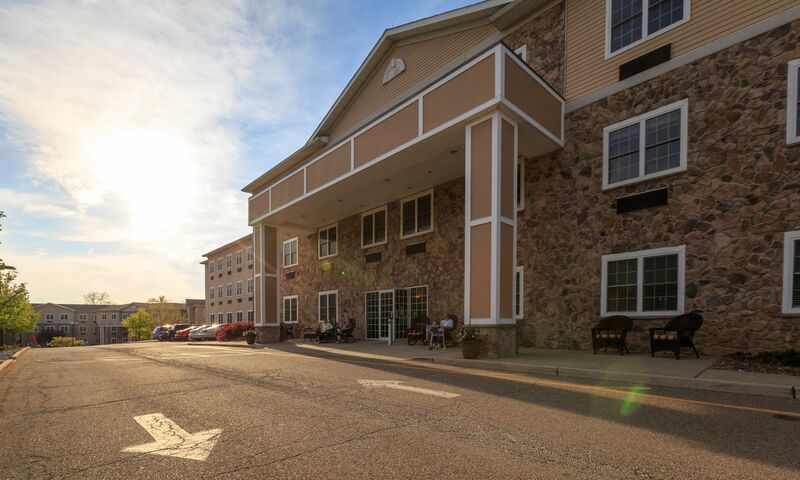 Located in beautiful Warren County, Bentley at Paragon Village is nestled in the Victorian village of Hackettstown, NJ. 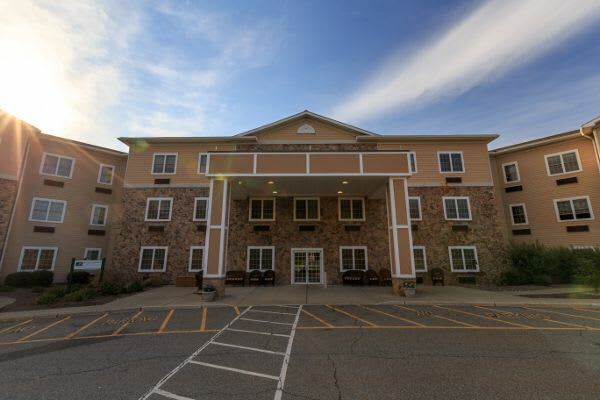 Charming stores, antique shops and bed and breakfasts abound the area, which is set amidst the scenic Kittatinny Mountain range in Northwest New Jersey.